This is a guest post by Ginny Berson, independent consultant and co-founder of the LPRC. Ginny was part of the Music Licensing webinar organized by the LPRC and the National Foundation of Community Broadcasters (NFCB). Melodie Virtue, a lawyer specializing on music licensing answered questions about music copyright and compliance. Download the presentation or watch the webinar here. 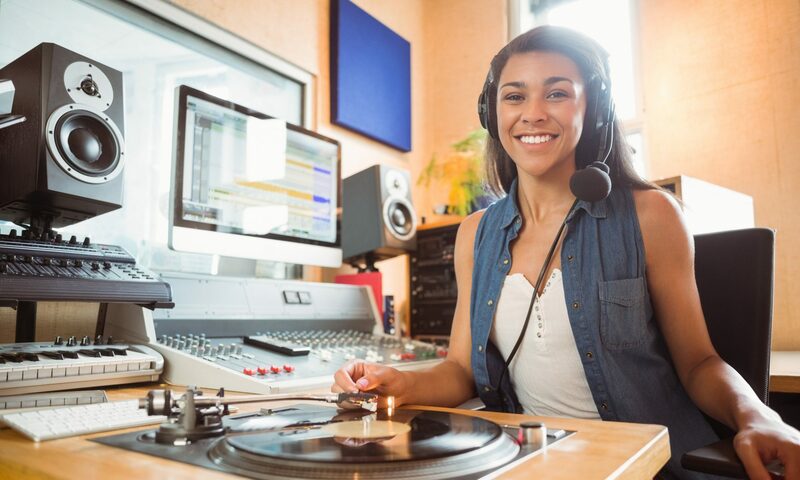 You probably didn’t know that you would have to learn copyright law as part of your job as a station manager, program director of music director. Questions about music rights have multiplied and become much more complicated with the advent of streaming and the Digital Millennium Copyright Act (DMCA). Take a look at these questions, which are among the trickiest and most frequently asked. Can you answer them? Are you sure your answers are correct? If you have any doubts, we urge you to spend an hour with attorney Melodie Virtue for a webinar on Music Licensing and Copyright, Thursday, October 30, 2 PM Eastern/11 AM Pacific. The day before Halloween. Pretty scary—but not as scary as being out of compliance and having the Music Police on your case. 1. Is it legal for stations/DJs to download music from iTunes or YouTube and broadcast the songs? 2. Is it legal for stations to burn those downloads onto CDs and keep them in our library? 3. It is legal for stations to create CDs of that music and use the CDs as thank you gifts during fund drive? 4. Is it legal for stations/DJs to create compilation discs of recorded and/or downloaded music and use them as thank you gifts? 5. If your station receives a promotional CD from an artist or label, is it legal to make copies so the library always has back-ups? 6. Is it still a violation of the DMCA to stream an entire album by a single artist in one program? Has anyone ever been prosecuted for doing that? 7. Do you know the difference between podcasting and archiving? 8. Is it legal to use a copyrighted piece of music as a theme song for a program? 9. If your station is not covered by the CPB agreement with SoundExchange, is there any way to get around having to report all the music you stream? 10. If your station is covered by the CPB agreement with SX and you want to add a stream, what do you have to do? 11. If your station is covered by the agreement, how many total streams are covered? 12. If your station produces live music events, and you are already paying BMI for broadcast and streaming rights, do you have to pay another licensing fee for the live events? If these questions strike a chord, you can’t miss the webinar: Échale un Cinco al Piano: Music Licensing. Melodie Virtue represents broadcast and online commercial and noncommercial educational radio and television companies before the Federal Communications Commission in Washington, D.C., as well as other federal agencies. Her experience includes proceedings before the FCC dealing with licensing, spectrum auctions, program content, forfeitures and administrative hearings as well as drafting comments on proposed rules that impact her clients’ businesses. Ginny Z. Berson is an independent consultant working to further justice and community. She is one of the founders of the Latino Public Radio Consortium and served on its Board of Directors. She spent 14 years as the Vice President and Director of Federation Services for NFCB, producing 14 Community Radio Conferences, and answering thousands of questions about music licensing and copyright. 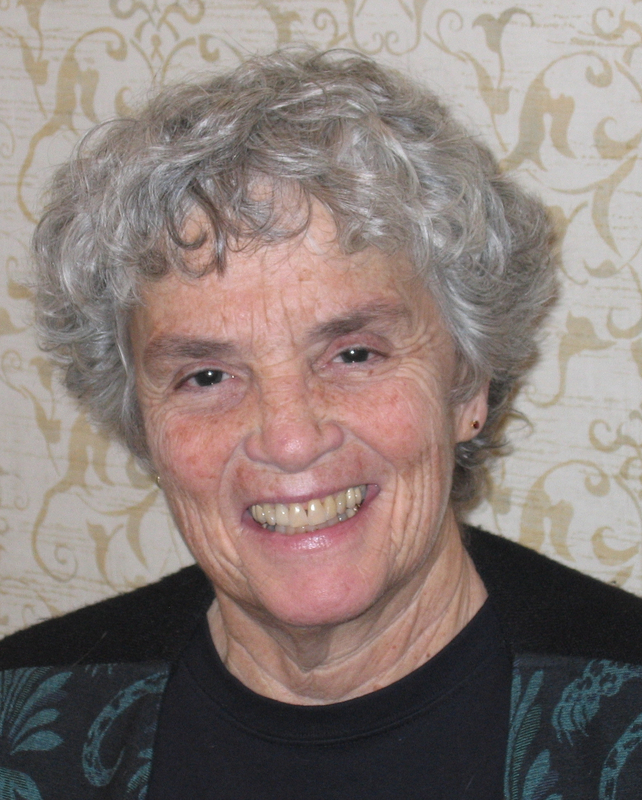 She began her life in community radio at KPFA in Berkeley, where she served as Director of Women’s Programming and Program Director, and worked as Senior Producer of Live National Programming for Pacifica.